Every time new firmware is released, saving your SHSH blobs should be a knee-jerk reaction. It’s a fundamental step when it comes to preserving your jailbreak. I won’t go into the details too deeply here, as we’ve already covered saving SHSH blobs in depth on a previous post. Saving your SHSH blobs for your device essentially allows you to revert to a specific firmware even after Apple has stopped allowing that firmware to be used. SHSH blobs are unique to each device and to each firmware. That means that these blobs cannot be shared with others. You are solely responsible for making sure that these precious files are saved. Yes, it’s true, Cydia will try to save every essential blob for jailbroken devices, but you should still strive to save your own blobs for each firmware release, for each device. This can easily be accomplished by using a tool like TinyUmbrella. Note: At this point, you cannot downgrade using the blobs for post-A5 devices, this is just a precautionary measure to take in the event that a downgrade method for iOS 6 does become available in the future. Read our full SHSH blob tutorial here. Everyone’s done it, myself included. If you’ve been jailbreaking for any fair amount of time, you’ve probably experienced shipwreck one or two times as a result of a bad app or tweak install. The first rule of thumb, stay away from shady looking apps and tweaks. If you’re worried about this, then wait until we cover the app or tweak before installing it. Even still, you should know how to recover your device properly if you install a tweak that renders your device stuck in a boot loop. 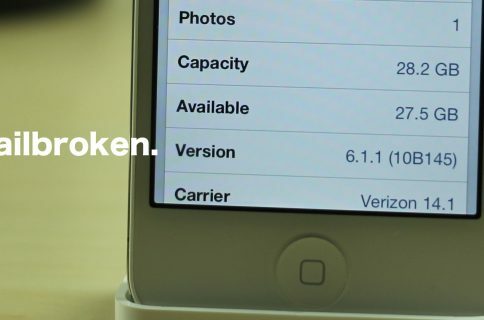 If this happens, don’t panic and restore your iPhone to the latest firmware. If you do this, the chances are high that you will lose your jailbreak. Instead, take advantage of a built in protection feature that comes when you install your favorite apps and tweaks. Mobile Substrate — you’ve probably heard that name before, but perhaps you didn’t know exactly what it meant. In a nutshell, Mobile Substrate is the framework which allows 3rd-party developers to provide extensions to system functions. 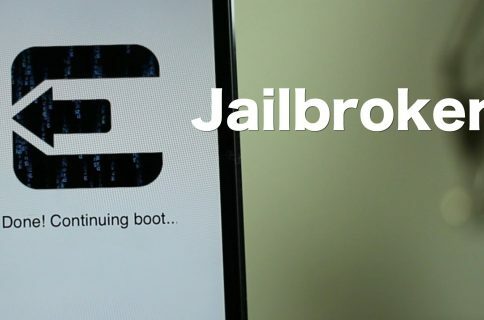 If you’re jailbroken, you probably already have MobileSubstrate installed on your device, as it is a prerequisite for nearly every tweak out there. The good news is that Mobile Substrate includes a Mobile Safe Mode feature that allows you to boot up your device without loading any jailbreak apps or tweaks. This lends the ability to get back to your iPhone’s home screen, even if you installed a faulty tweak that forced you into a boot loop. From there, you can uninstall the faulty tweak and get back to normal. Read our full Mobile Safe Mode tutorial here. Simply staying informed with the latest relevant information is one of the easiest ways that you can protect yourself. A lot of times developer and hackers pass on essential news that’s pertinent to the jailbreak scene. You can find that here. For instance, did you know that iOS 6.1.1 is fully compatible with the evasi0n jailbreak? In fact, we already have a tutorial showing you how to jailbreak iOS 6.1.1. Staying in the know keeps your one step ahead of the game. Our video walkthroughs also keep you alert to the latest apps and tweaks available on Cydia. If we have a problem with a specific app or tweak, then chances are you will too. Stay in the know, by reading and watching our jailbreak app and tweak coverage. 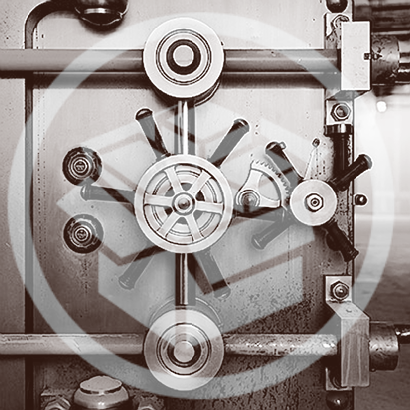 Those are 3 simple steps that you can take to protect your iOS 6 jailbreak. We’re confident that you have additional tips to add to this list, so we encourage you to help your fellow jailbreakers by using the comment section below to chime in.